Veteran character actor, Ed Lauter, died on Wednesday (16th October) at the age of 74. Ed Lauter, the veteran character actor, has died at the age of 74. Lauter died On Wednesday 16th October at his home in West Hollywood. His publicist, Edward Lozzi, announced his death resulted from mesothelioma, a rare form of cancer usually caused by exposure to asbestos. The Hollywood Reporter first broke the sad news. 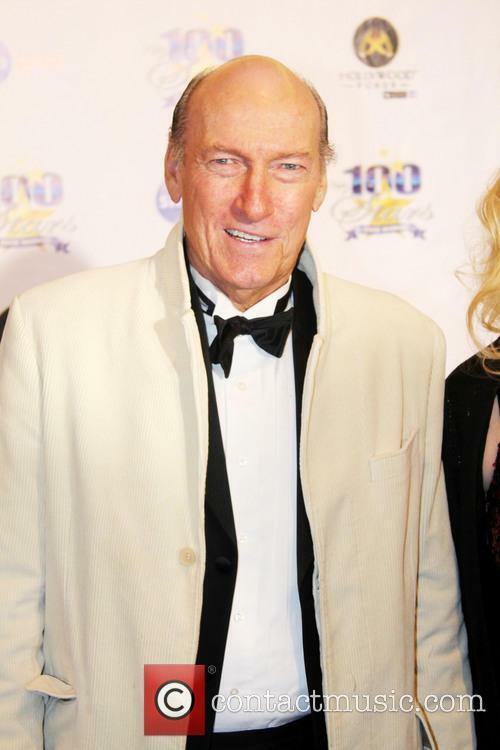 Ed Lauter died on Wednesday at the age of 74. 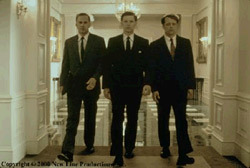 Lauter was highly praised for his chameleon acting abilities. He was able to portray violent and menacing as easily as a benevolent character. One of his most famous roles was in The Longest Yard in which he played Burt Reynold's nemesis, an aggressive prison guard. More recently he starred in The Artist as the butler to a Hollywood star, played by Berenice Bejo. He also worked with a number of other actors and directors such as Charles Bronson, Alfred Hitchcock, Clint Eastwood and Tom Cruise, amongst others. 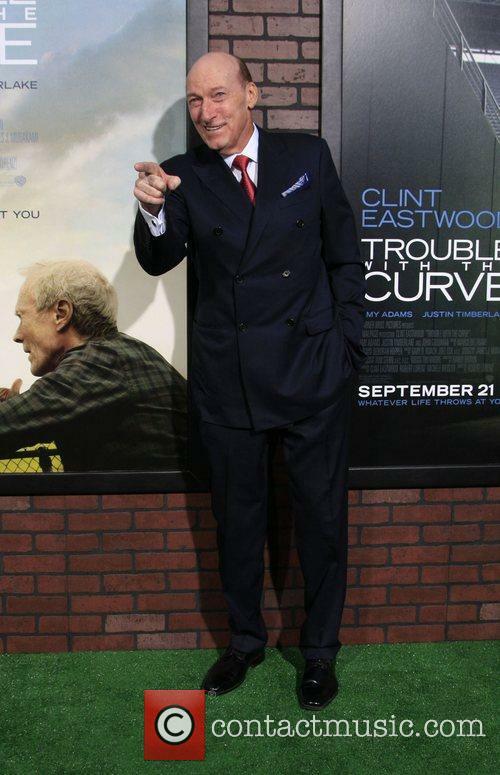 The actor died after developing a rare form of cancer. 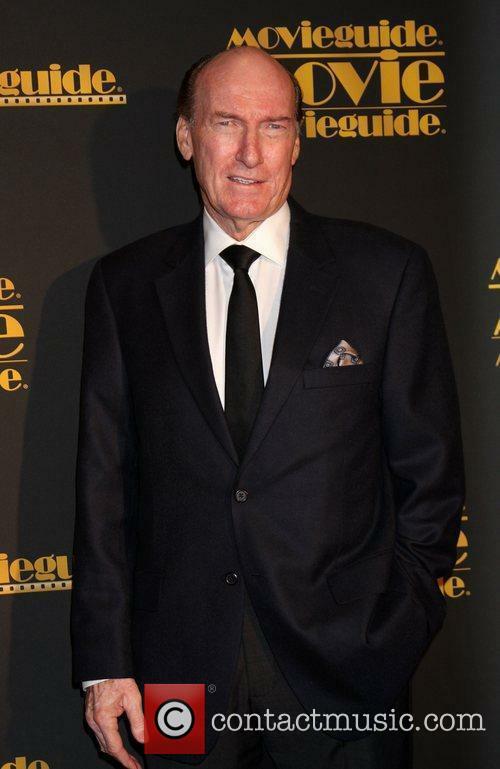 Actor Ed Lauter passed away aged 74 yesterday (16th Oct.) due to mesothelioma, a rare form of cancer usually caused by asbestos exposure, his publicist Edward Lozzi said, via The Telegraph. 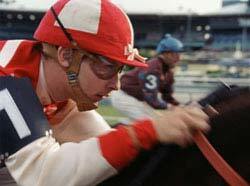 The New York-born star of the Oscar-winning movie, The Artist, enjoyed an acting career that spanned 45 years and he appeared in over 100 films. Ed Lauter, Actor, Has Died. A skilled actor and impersonator, Lauter was often cast as thug-like characters due to his angular face and bald head. He said of his typecasted roles: "I like those roles. Lee Marvin once told me, 'When you play a heavy, every once in a while make the audience like you a little bit. Then they'll think, 'Wait a minute, he's not such a bad guy. Did you see the way he petted that dog?'" via BBC News. Ed Lauter may not be a household name, but his face is instantly recognisable to film and TV lovers the world over thanks to his numerous character roles. At the age of 74, the character actor sadly passed away after a long and prolific career that has spanned more than forty years. According to his publicist, who broke the news of his client's death to The Hollywood Reporter late on Wednesday, 16 October, Lauter passed away following a struggle with mesothelioma, a strand of cancer usually linked to prolonged exposure to asbestos. 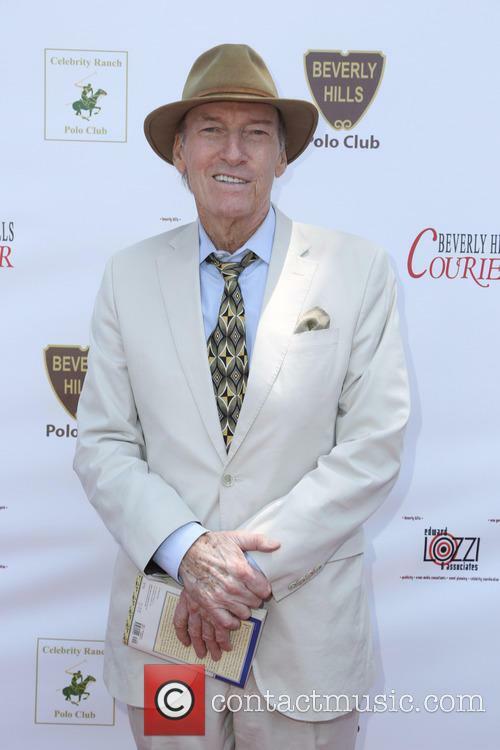 In the wake of his death, the Ed Lauter Foundation has been set up to help aspiring actors achieve their goals, awarding a yearly scholarship to worthy individuals. 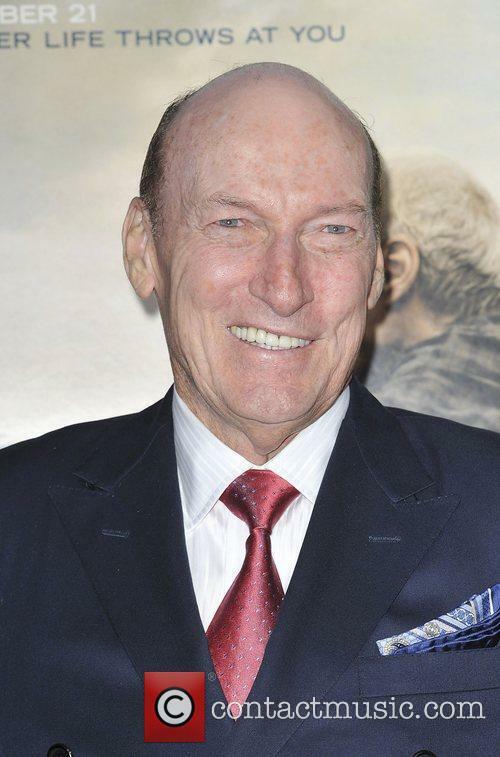 Hollywood veteran, Ed Lauter, died aged 74 from a rare form of cancer on Wednesday, and left behind one of the most accomplished legacy's in show-business. 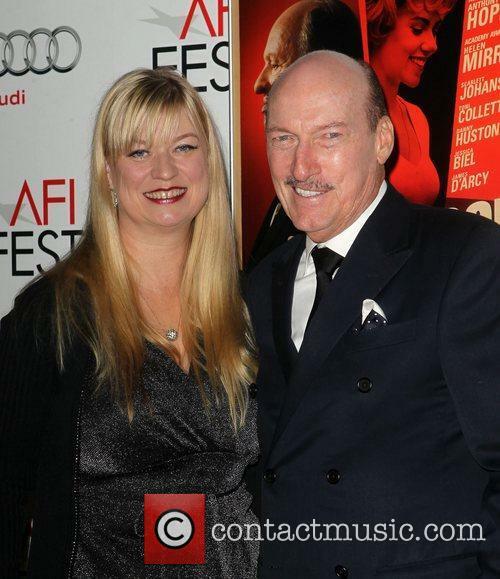 Veteran Hollywood actor, Ed Lauter, died aged 74 on Wednesday (Oct 17th). According to the Associated Press, Lauter's publicist, Edward Lozzi said he had died from a rare form of cancer called mesothelioma, commonly caused by asbestos exposure. The character actor's career spanned over 4 decades and he appeared in over 200 films, including the original 'The Longest yard' (1974), Arnold Schwarzenegger's 'Raw Deal' (1986) and the best-picture Oscar winner 'The Artist' (2011). With beautiful but bland direction and a script that can't help but overstate everything, this film is an odd misstep for Eastwood and his assistant-turned-director Lorenz. Instead of being an intriguing exploration of ageing, the film isn't much more than a trite inspirational drama. Fortunately the solid cast manages to inject some subtle touches here and there that bring out more interesting layers of the issues at hand. 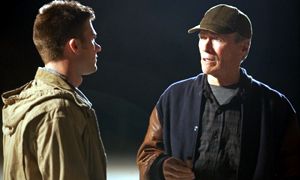 Eastwood plays Gus, a scout for the Atlanta Braves who refuses to admit that he's going blind. And he's also in trouble with his boss (Lillard), who's more interested in computer stats than Gus' finely honed ability to see the potential in young players. 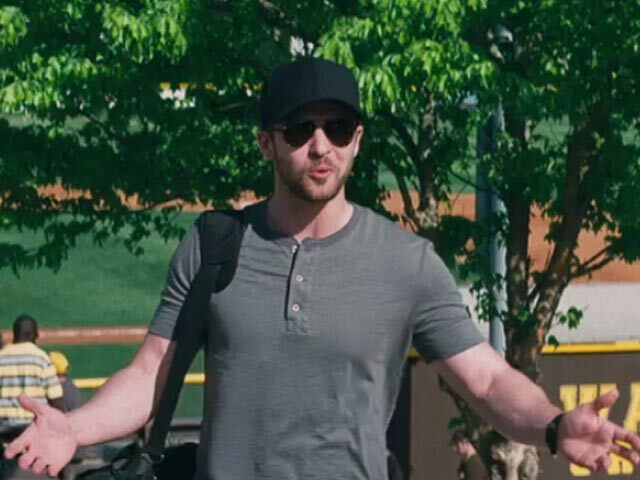 As a final test, Gus is sent to scout a rising-star teen pitcher (Massingill). 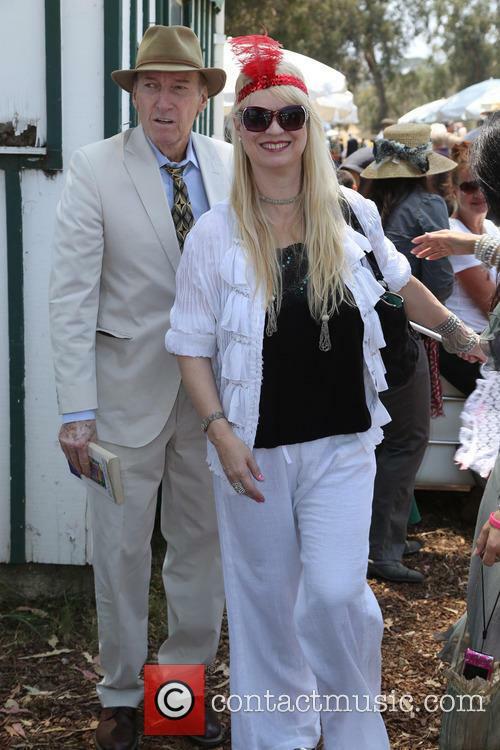 Meanwhile, Gus' high-powered lawyer daughter Mickey (Adams) is up for partnership in her firm. She can barely stand to be in the same room as her dad, but abandons the biggest case of her career to accompany him and help him see this young player, because she's even more adept at spotting talent than he is. Along the way she meets Johnny (Timberlake), a charming scout who helps take her mind off her work and her dad. This is one of those films that undemanding audiences will think is just fine. It never expects us to think at all, telling us everything that's happening and how everyone is thinking while dropping painfully obvious hints about where the plot is going. So the film feels shallow and superficial even though it touches on some intriguing themes, such as the difficulties of ageing gracefully and mending relationships, or the challenge to move forward without forgetting the old skills.